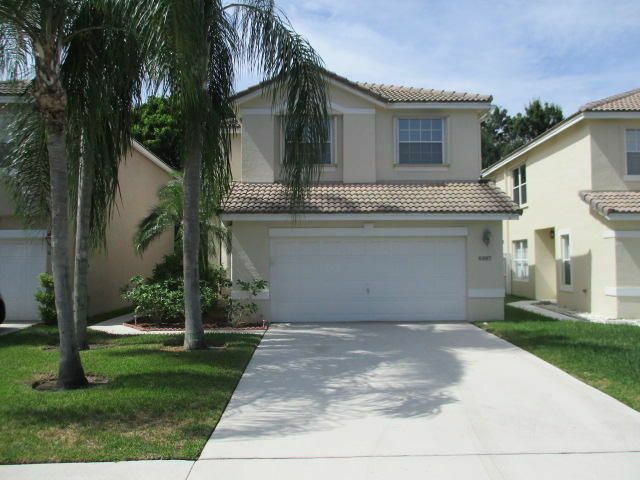 Spacious 4 bedrooms, 2.5 bathrooms, 2 car garage home. Property needs general updating but in great shape. Private back yard.